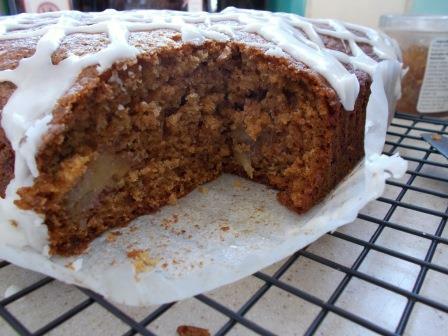 Butterscotch banana cake | what? bread? 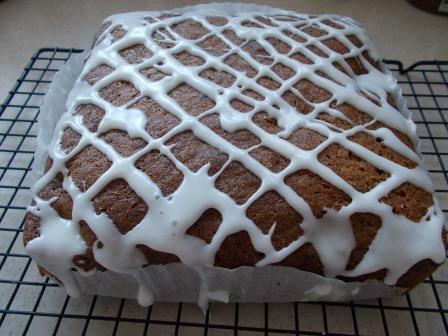 Just looking up some pictures of Dan Leonard’s bakes, thanks for post…love the addition of the icing. Pingback: Don’t waste bananas | what? bread?